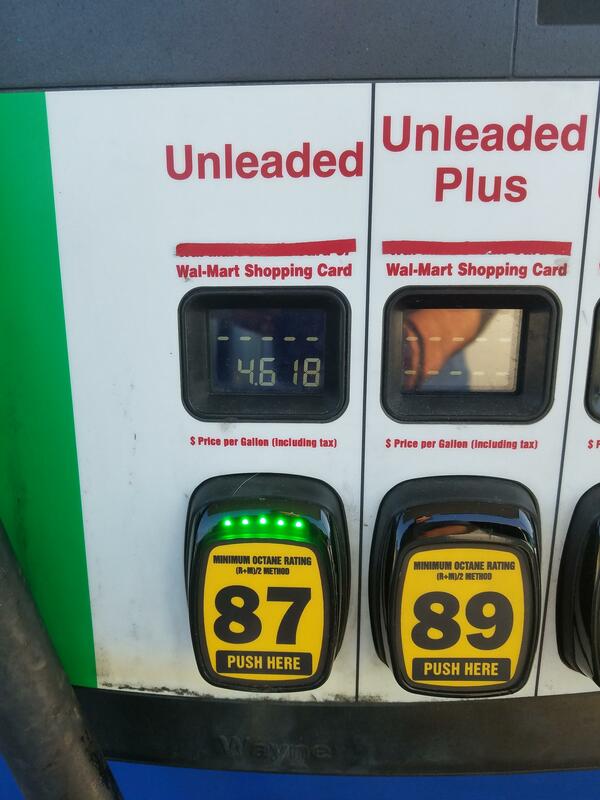 Although there’s not a technical gasoline shortage, so many people are buying gas at once in Austin that some people are reporting problems finding gas stations that don’t have super long lines or that have gas availability. This could be a problem for people who are planning to travel for Labor Day. In general, just a bit of searching can help you find places nearby that have gasoline. These disruptions should be over in about a week or two, DallasNews.com reported, once refineries that are shut down resume operations. Several have commented that HEB locations tend to be especially busy, so it might be better to try other lesser-known locations instead, or cities slightly outside of Austin if you can drive that far. Remember — just because a station runs out of gas doesn’t mean it will be out of gas all weekend. You can always check back with the gas station later to see if a truck has stopped by to refuel their supplies. Gas Buddy is a great app as long as people keep updating it with the information they find. People are marking stations as “no fuel,” “has fuel,” “no power,” or “unknown.” This can give you real-time details about gasoline status as you need it. Just remember: if you’re using the map online, you won’t see the green/red/gray/black marks until you’ve zoomed in closer to the location where you’re looking. If you use the app, do everyone a favor and update it with the results you’ve found too. Note: Some people have contacted Heavy to share that GasBuddy isn’t always updating fast enough for them. If you’re really low on gas, you might call the gas station that GasBuddy shows has availability first, to make sure the information is up-to-date. Here are tips on finding gas in Austin.